Don't get the blame, get the facts. 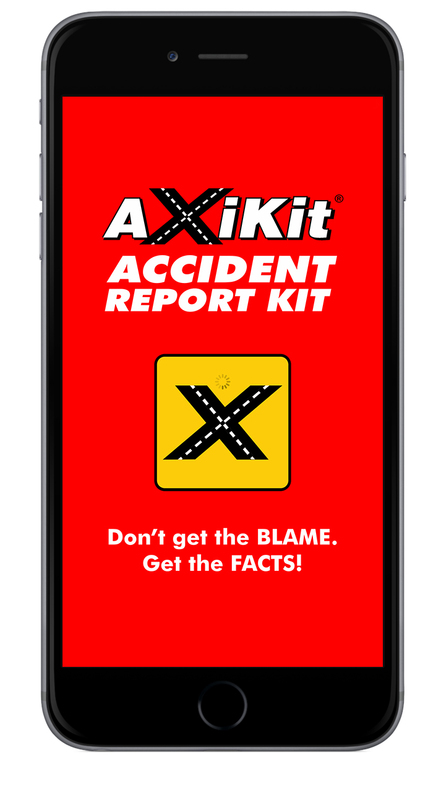 Guides your driver and quickly sends you a detailed accident report with photos, recordings and vital information. Drivers without smartphones? Turn any cell phone or digital camera into an easy to use accident kit. Copyright © 2002-2019 AXIKIT, INC. All Rights Reserved.